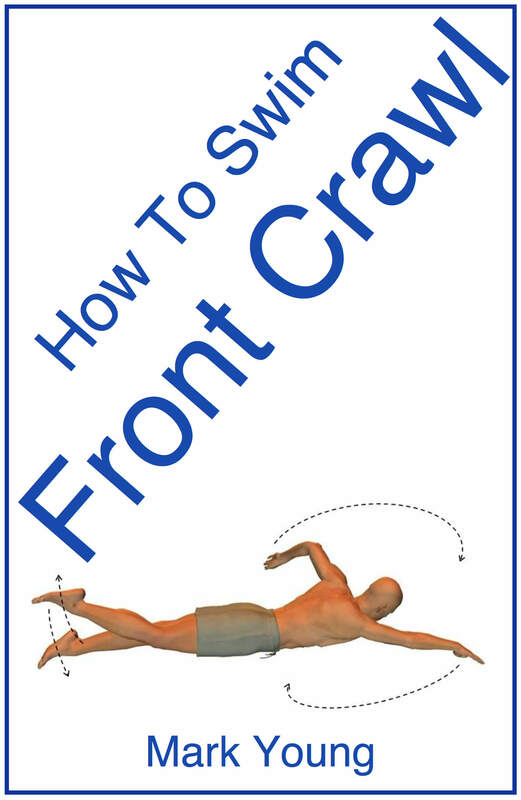 I would like some advice about a problem with breaststroke leg kick when swimming butterfly stroke. My son is 11 years old and has problems learning butterfly. Every time he goes up to breathe he kicks breaststroke with his legs. He has a hard time to stop doing this. What can he do? 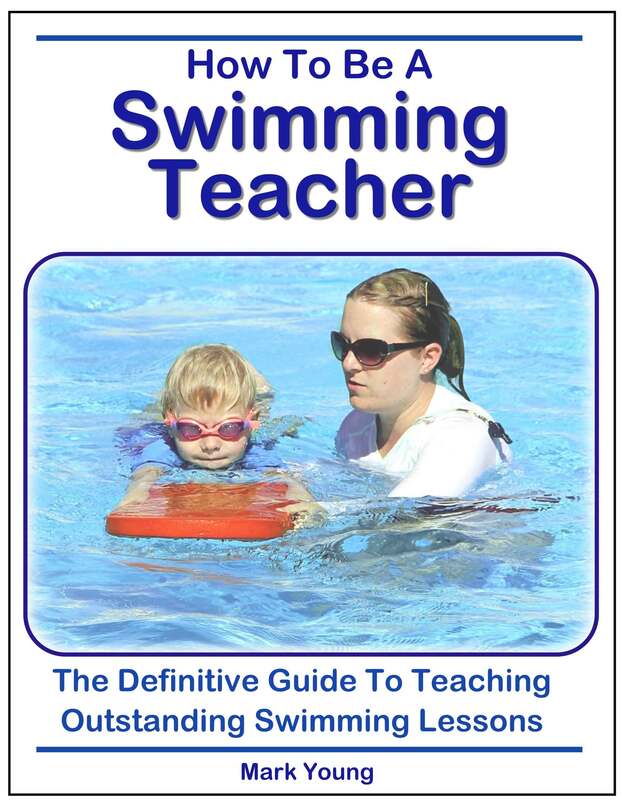 It is important to first understand why your son is using a breaststroke leg kick each time he breathes for butterfly. Both butterfly stroke and breaststroke are simultaneous strokes, in other words, the legs kick at the same time and the arms pull at the same time. If he is competent and strong at breaststroke, then he is only doing what comes naturally when he needs to breathe. A strong butterfly leg kick is needed to give the body enough lift for the head and face to exit the water so that a breath can be taken. Swimming using a kick board or float to isolate the leg kick whilst adding the breathing technique will help to isolate the problem. Get your son to make sure he can feel his ankles and feet touching together at all times, especially when he takes a breath. Also he may want to try using a Monofin as this will not only help strengthen his leg kick and body movement, but it will be impossible to kick breaststroke as the monofin keeps the feet locked in place. Click here to see an example of a monofin . There are several leg kicking exercises suitable to help strength and power. Combining them with breathing but without the arms, will help to isolate and fix the problem. 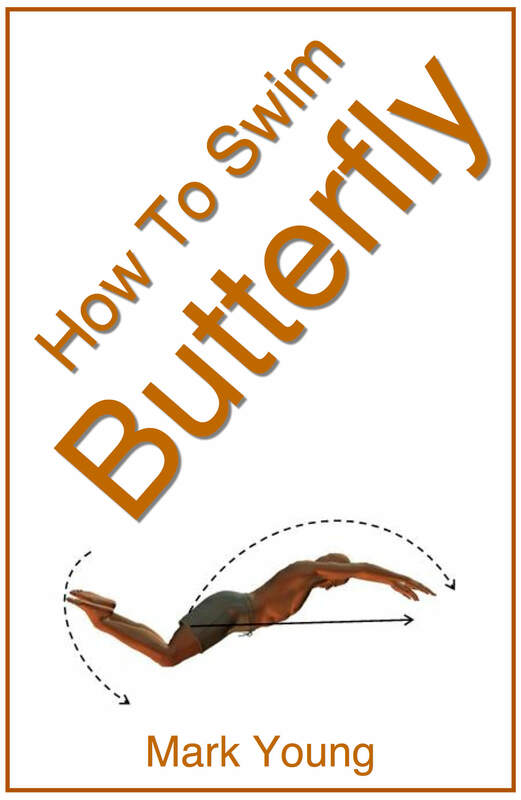 The exercises are contained in our ebook How To Swim Butterfly, which can be downloaded instantly. Click the link below for more details. 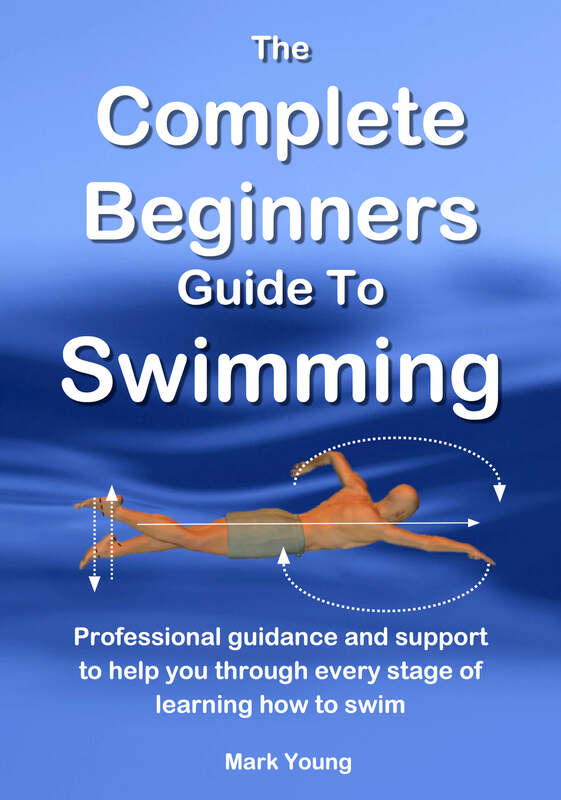 The book also contains exercises to focus on all other aspects of the butterfly stroke including timing and coordination, which can also lead to mistimed leg kicks and the need to kick breaststroke instead.